Written and produced by Sune Rose Wagner. 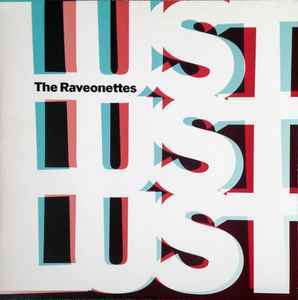 Recorded by The Raveonettes at Once Was, New York City, Los Angeles and Copenhagen. Manufactured and Distributed by the Alternative Distribution Alliance. Printed in the U.S.A.
Nice album but this pressing sounds absolutely dreadful. Go digital (CD or download) for this album.